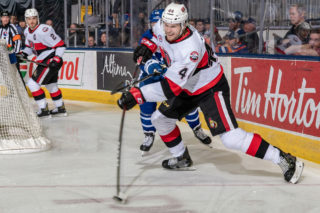 OTTAWA – The Ottawa Senators announced today the 57-player roster for the club’s 2018-19 training camp, presented by Sport Chek, which will be held at Canadian Tire Centre starting on Thursday, Sept. 13. 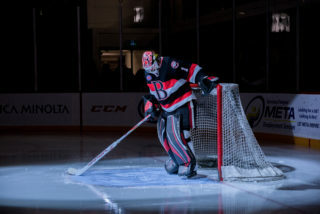 The Senators training camp roster includes seven goaltenders, 16 defencemen and 34 forwards. Players will report for medicals and physical fitness testing on Thursday morning at Canadian Tire Centre and then move to on-ice practices and a scrimmage on Friday at the Bell Sensplex. 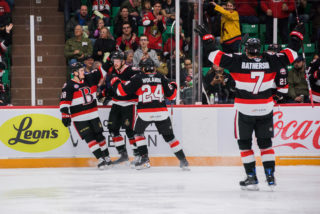 The team will be separated into two units, before evolving into NHL and AHL groups ahead of the Belleville Senators commencing their training camp on Sept. 24. Friday’s first practice at the Bell Sensplex will begin at 10 a.m. 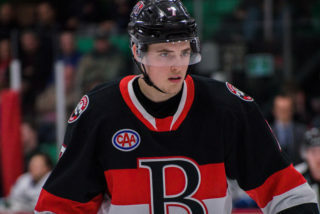 The list of camp invitees is built primarily around the Senators’ draft. Twenty-six (26) players were Ottawa selections in NHL drafts, 13 players were signed as free agents, 10 players were obtained in trades, four players are signed to American Hockey League contracts, one player was obtained off waivers, one player is on a professional tryout and two players are on amateur tryouts, respectively. 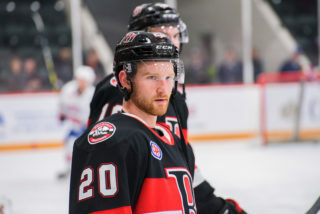 While forward Jim O’Brien was originally drafted by the Senators in 2007, he is presently considered a signed player given his most recent acquisition by Ottawa last season. Thirty-one (31) players appeared in at least one game with the Senators during the 2017-18 season while another four players dressed with other NHL clubs. 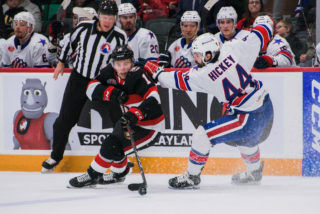 Of the 27 players who were invited to the recent rookie camp and tournament in Laval, Que., 20 participants have been invited to training camp. 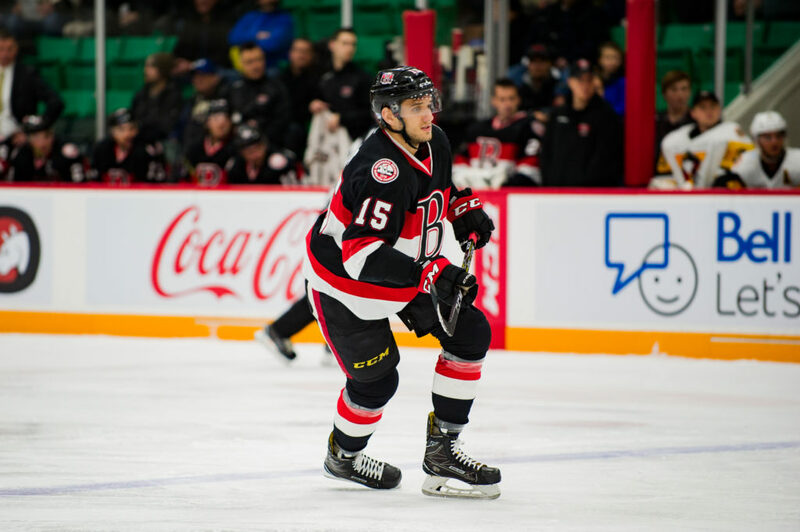 Colin White (Belleville – AHL, Ottawa – NHL).